Ok, so, strictly speaking this is not a ‘real’ mojito, you’ll notice it’s lacking white rum, amongst and a few other things! But it is a refreshing summer beverage that’s not packed with sugar and full of pleasant, cool taste. Here in Australia (and particularly Queensland, AKA The Sunshine State) often you’ll find yourself on hot summer days poking around fridges and freezers for options to cool you down. But being low-carbers we all know also that a glass of soft drink, or processed store-bought juice isn’t the way to go. 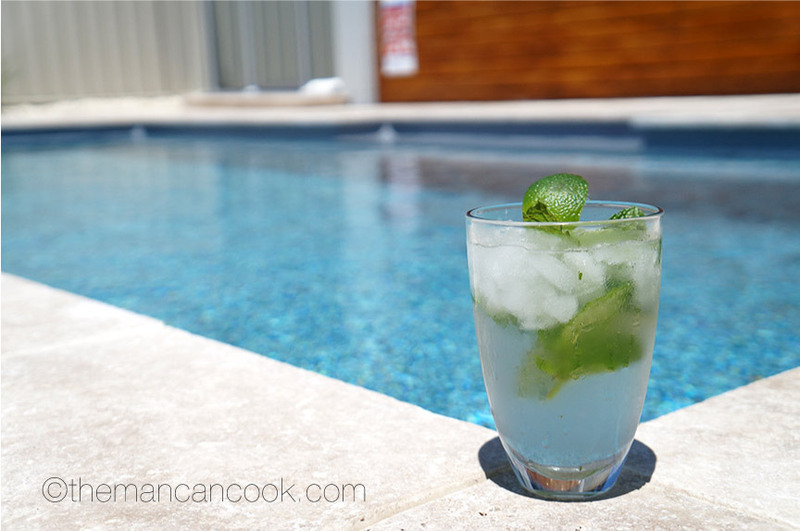 So I’ve made this fast, and refreshing drink to soothe the harshest summer and take the edge off the a hot day but also stay considerate of your health. 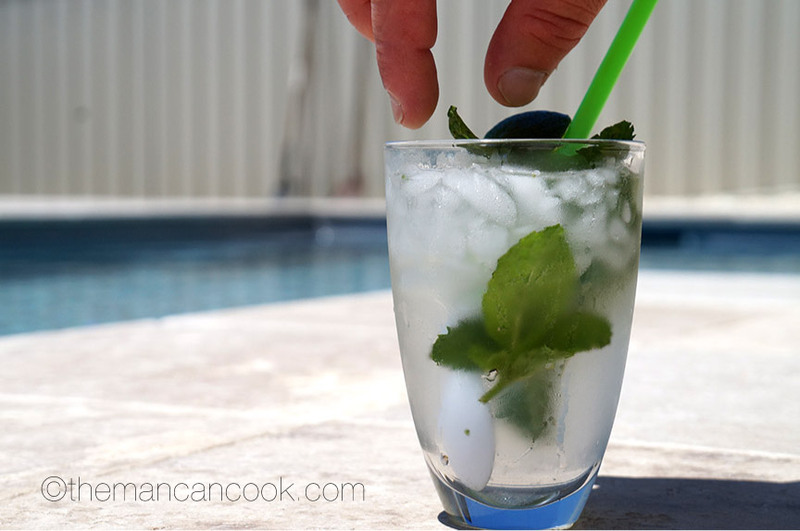 Squeeze the 1/2 lime into the glass, place the other half atop the Keto Mojito! Quick, cold, and retains your low-insulin state.